As another reminder to Congress about the urgency of the need to act to extend the Excise Tax, three communities - Claiborne County, TN, Campbell County, TN, and the town of St. Paul, VA passed resolutions in favor of the tax just this week. These resolutions join the passage of resolutions by 32 local governments and representative bodies across Appalachia urging Congress to extend the black lung excise tax. We are so grateful to local governments for urging action from Congress during this public health crisis, as well as to the grassroots citizens who worked to bring this issue to the attention of their local government. It is past time Congress pay attention to the local communities they are supposed to represent. These resolutions are a powerful statement on the importance of this issue and must not be ignored. 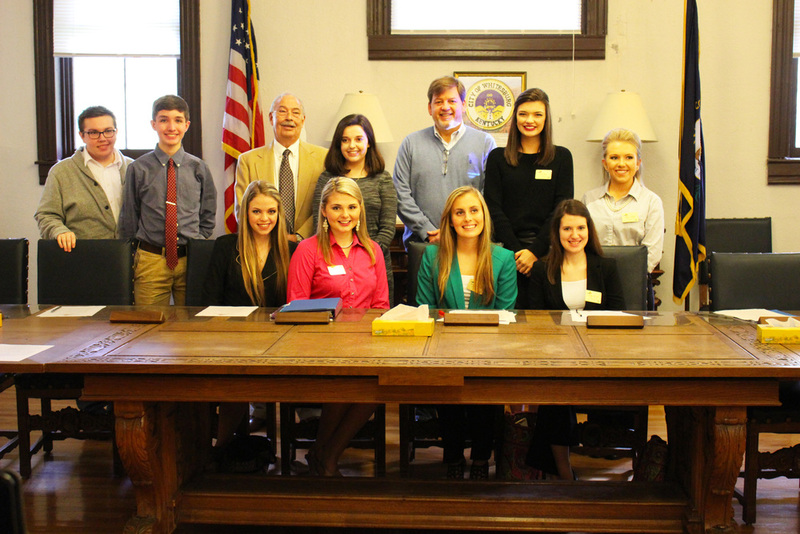 To see the text of the Clairborne County, TN resolution here, and the Campbell County, TN resolution here. The full list of resolutions, including many links to the actual resolutions, can be found on our Local Support page. These resolutions join many other efforts throughout the year including multiple trips by retired miners to D.C. to meet with Congressional offices, the delivery of hundreds of individual postcards and petitions. 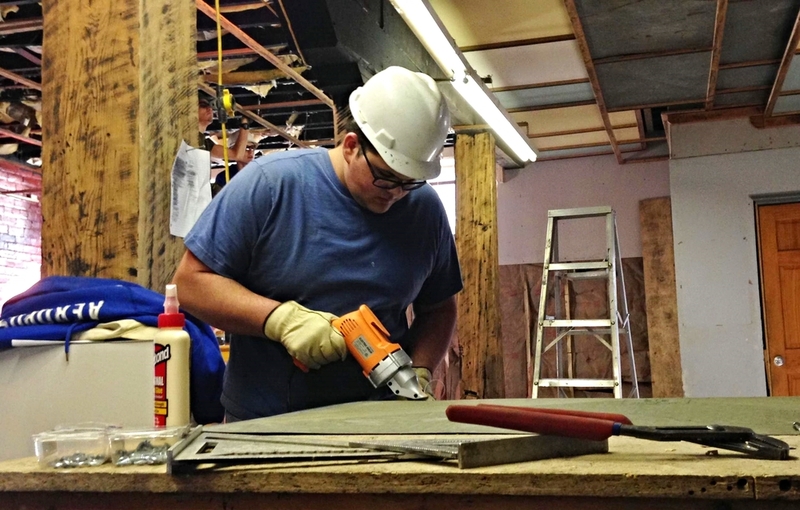 This week nearly 50 national and regional organizations, including black lung groups, unions, and environmental organizations, released a letter urging Congress to act. Despite these enormous efforts from their constituents to convey the gravity of the situation, Congress has failed to act, and the excise tax will drop by half on December 31st, 2018 if it is not extended. Miners and concerned community members are rallying this week in London, KY, Charleston, WV and Abingdon, VA to advocate for a last minute save to protect the Black Lung Disability Trust Fund. They are joined by thousands of allies across the country taking action online and by calling in to their Congressional Offices. We need your help. I know this time of year is swamped with deadlines, but we have a brief but important ask. Time is running out. 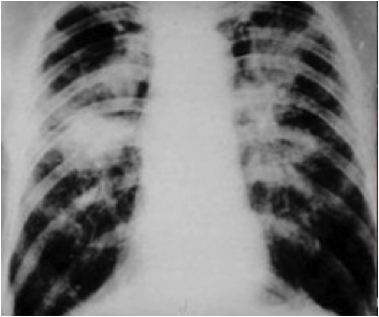 Coal companies pay the Black Lung Excise Tax to provide healthcare and disability benefits to miners with black lung in cases where the miners’ employer has gone bankrupt. This vital funding for our disabled miners’ most basic needs will be cut by more than half on December 31st unless Congress extends the Black Lung Excise Tax at its current rate. Throughout the year, members of this working group have traveled to Washington DC, hosted rallies and sat through countless meeting with members of Congress. Miners facing serious health complications from black lung have made major sacrifices to tell their story to our Congressional leadership, and still Congress has not acted. It’s time for one last push, and you can help. Please contact your Senator to demand that they extend this crucial fund before the December 31st deadline. Call 1 512-402-8385 to hear a brief message about what to say, and then you will be connected with your Senator's office. This easy, quick action will make a real difference. This fund is desperately needed to support miners struggling with black lung. 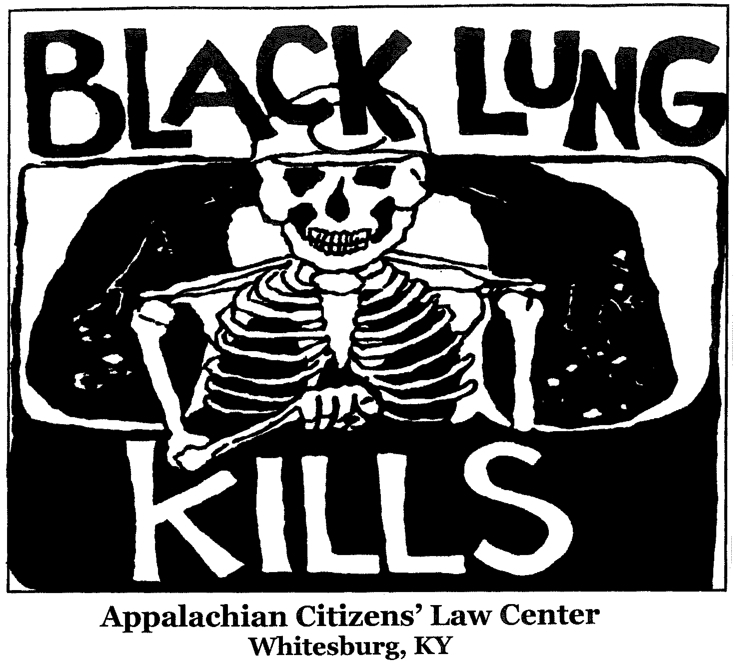 Rates of black lung disease have hit a 25-year high in Appalachian coal mining states. Unless Congress takes action before the end of 2018, major financial problems face the Black Lung Disability Trust Fund, which provides black lung benefits to coal miners and their surviving dependents in cases where the miners’ employer has gone bankrupt. This week, miners living with black lung are taking action with rallies in their home communities. Let’s support them and lift up their voices with our own, demanding the Congress do right by our miners before going home for the holidays. Throughout the year, we have worked with diverse allies to spur Congress to act to protect Black Lung Benefits. Despite these efforts, the excise tax which supports the Black Lung Disability Trust Fund -- a modest fee on every ton of coal sold domestically -- is scheduled to be cut by more than half on December 31st. This sign on letter urges Congress to do right by our miners and extend the tax before they go home for Christmas. Click here to view the pdf. 40+ organizations from across the country have signed on to a letter urging the House Natural Resources Committee to pass an amendment to strengthen the RECLAIM Act and pass the RECLAIM Act (H.R. 1731) out of committee tomorrow. Last week Congressman Hal Rogers (R-KY) introduced an amended version of the RECLAIM Act in the House (H.R. 1731). 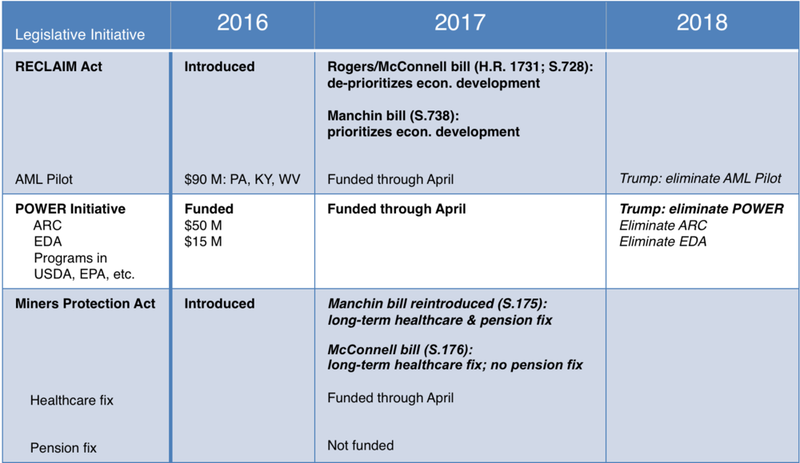 In the Senate, Senator McConnell (R-KY) introduced a version identical to Congressman Rogers’s (S.728), and Senator Manchin (D-WV) introduced a separate bill of the same name (S.738 ). After months of advocates across Kentucky and the country calling on the Senate Majority Leader to support the RECLAIM Act, Senator McConnell is finally hearing citizens on this issue. However, the new language includes provisions that de-prioritize economic development and community engagement. While the new version of the RECLAIM Act introduced by Rogers & McConnell would still distribute $1 billion for mine reclamation, the bill’s potential to promote economic diversification in struggling local economies has been significantly weakened. 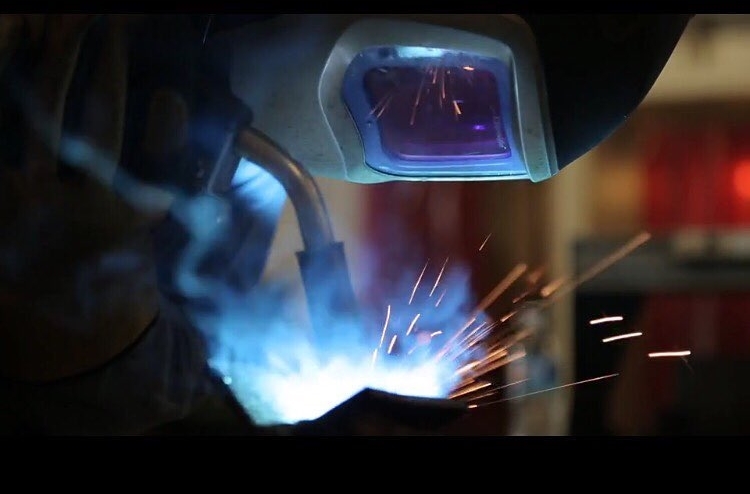 The beauty of the 2016 version of the RECLAIM Act was that it was a forward-looking proposal that incentivized mine reclamation projects to have a vision in mind for a longer-term economic opportunity, at a time when many communities with abandoned mines are struggling with a sharp drop in coal jobs. 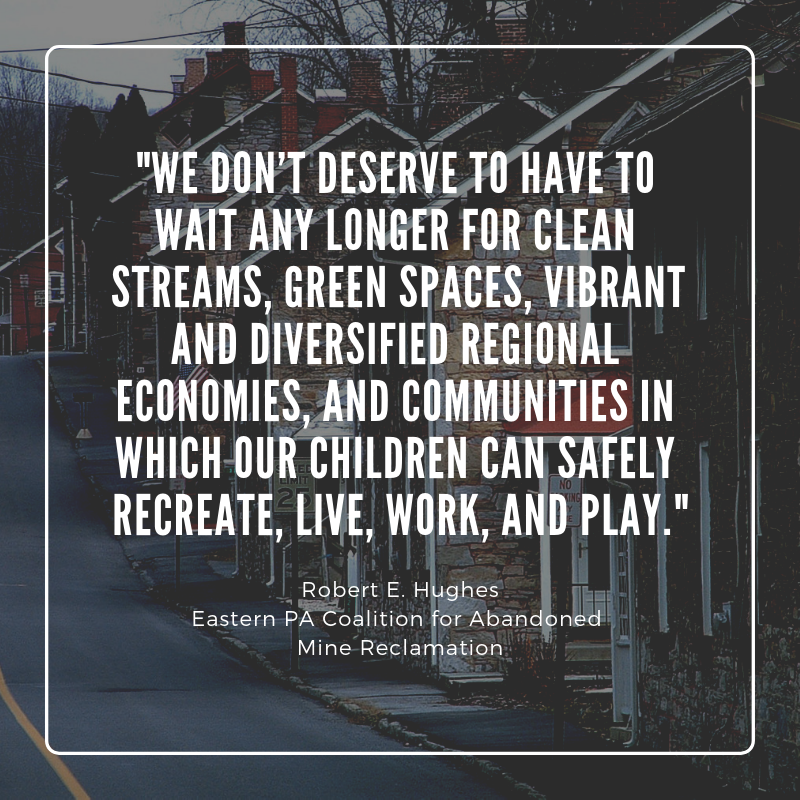 Under the Rogers-McConnell bill, projects on “High Priority” abandoned mines would no longer be incentivized to have a long-term economic project on the reclaimed site. What does this mean? Economic development considerations will apply to projects selected on only a quarter of the country’s abandoned mines. In the 2016 version, it was 100%. The language that Senator Manchin introduced is identical to the 2016 version of the RECLAIM Act, so it maintains the focus on long-term economic diversification. Quickly after the new bill’s introduction in the House, a Legislative Hearing on the RECLAIM Act was scheduled in the House Committee on Natural Resources. The hearing will be held before the Subcommittee on Energy and Mineral Resources on April 5 at 10am. The Subcommittee is chaired by Paul Gosar (R-AZ) and the Ranking Member is Alan Lowenthal (D-CA). Congressman Hal Rogers, who is the bill’s lead sponsor but not a member of the House Natural Resources Committee, will be attending the hearing to speak about the bill. He will be accompanied by three witnesses: Fritz Boettner (Principal, Downstream Strategies), Robert Scott (Director of KY’s AML Program), Autumn Coleman (Director of Montana’s AML Program). 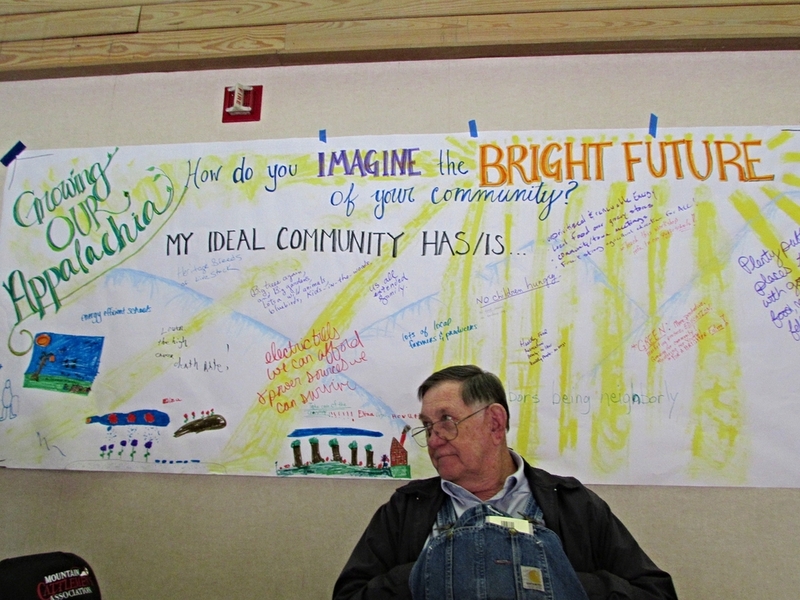 We expect that the Fritz will share important messages with the committee about his experiences with communities in Central Appalachia working to build a new economy amidst recent economic challenges. He has experience working directly with economically-oriented mine reclamation projects in the region, and believes in the importance of solutions being locally-driven. A video of the hearing should be posted here following its conclusion. *To be clear, funds through the 2016 RECLAIM Act would not have been eligible as a general economic development fund (and they are not eligible for that under the new version of RECLAIM either). The money could only be used to fund the actual earth-moving reclamation part of the project. **The new bill does not apply the “economic development nexus” to Priority 1 and Priority 2 AML sites, which comprise roughly 75% of the remaining abandoned mines, by cost, in the official AML inventory managed by OSMRE. 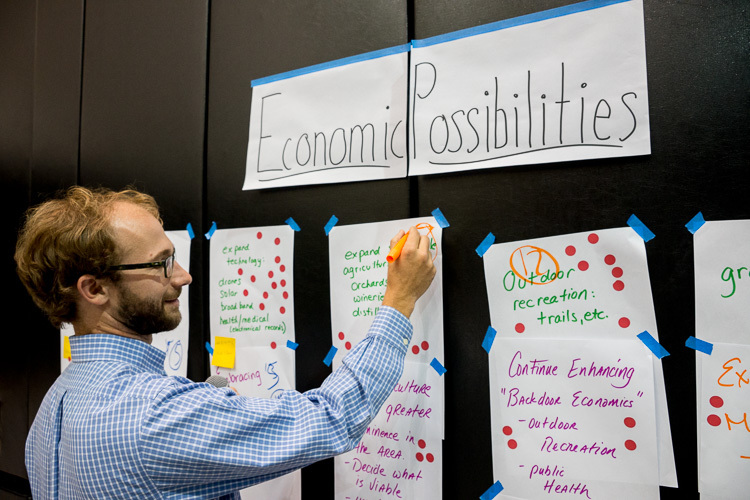 The POWER+ Plan is a proposed multi-billion dollar investment in communities struggling with the decline of the coal industry to help diversify and strengthen their economies. 26 localities and groups across four Appalachian states have passed resolutions supporting the POWER+ Plan (see list here). The Plan was put forth in the Administration’s FY2016 budget.